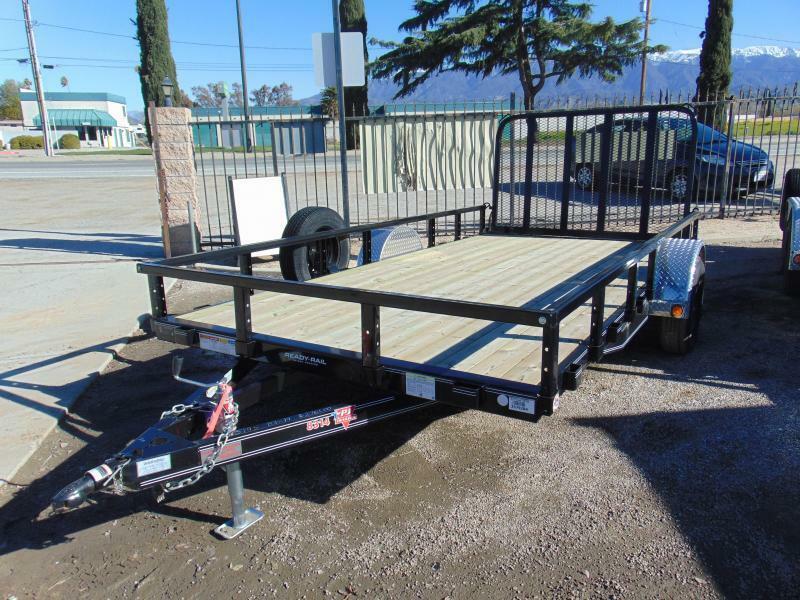 Looking for a great deal on a new trailer? Look no further than this amazing 83"x14' single axle trailer from PJ Trailers. Call or come in today before this great deal is gone.